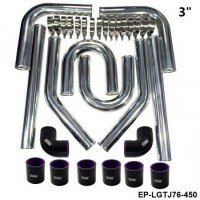 Great for custom fabrication project such as DIY air intake, cooling systems, turbo intercooler piping setup because 6061 aluminum is the most popular and versatile alloy, and is the least expensive of the heat treatable aluminum alloys. 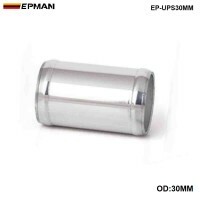 2. made of premium quality T6061 Alloy Aluminum. 3.Humps at both ends to enhance stability. 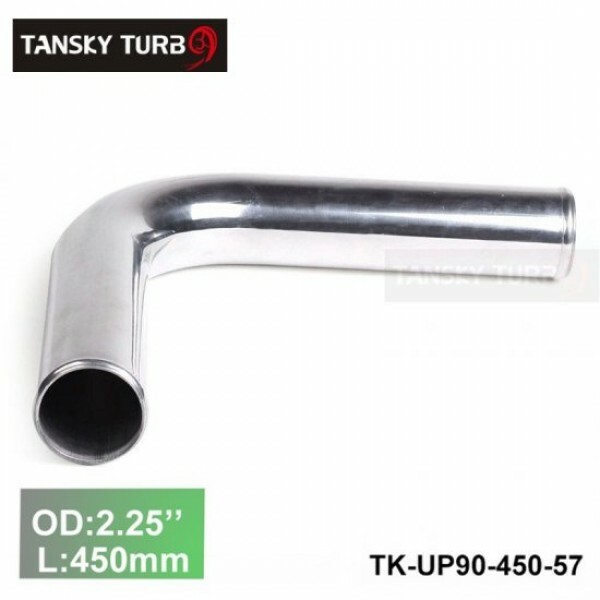 4.1.8 mm thickness, more durable than other aluminum pipes in the market.